Our primary focus is to preserve the integrity of the Nova Scotia Duck Tolling Retriever. To ensure the health of our Tollers and litters we produce, we have built our kennel on foundation bloodlines requiring all potential parents we breed to have a hip certification of "Good" or better issued by the Orthopedic Foundation for Animals, CERF clearance of the eyes, elbows certified as “normal” by the Orthopedic Foundation for Animals, heart and thyroid clearances, as well as DNA testing for PRA and CEA/CH status by Optigen. Salishan Meadows is renowned for breeding some of the finest Thoroughbred horses in Canada, and we strive to uphold the same excellence and standards of quality in our Jack Russell Terriers. We accept nothing less than outstanding conformation, working ability, genetic health and disposition. Paris Poodles is a small scale premium breeder of healthy standard poodles. We are proud to produce wonderful companions for families and individuals that are not only beautiful, but are the best in health and temperament. 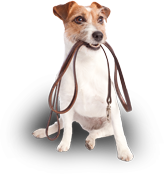 Pitt Meadows Animal Clinic is a full-service veterinary clinic located in Pttt Meadows, B.C. Our staff strives to provide "Friendly country style service" and the best possible medical care for our patients. The founder of Pitt Meadows Animal Clinic Ltd., Dr. George Robertson, is locally born and raised with 33 years of practice experience. His knowlege and experience after his many years is broad, using techniques and procedures that are tried and true. Our clinic has always had a tendency towards conservative treatment, our prices are not advertised and our Doctor strives to give you the best possible care and avalue for your money. Eagle Ridge Animal and Bird Hospital has been providing quality veterinary care for the Lower Mainland since 1984. 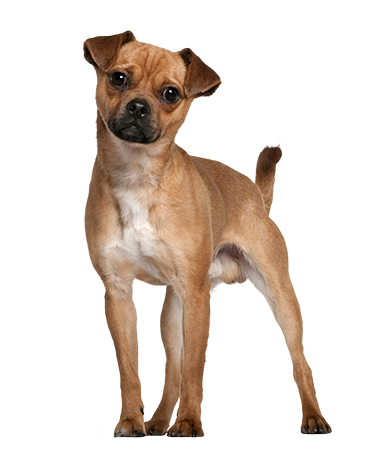 We are a full-service veterinary hospital located in Coquitlam, British Columbia. 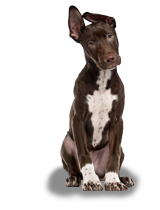 We specialize in care for dogs, cats, birds, rabbits, reptiles, and a wide range of exotic pets. At Eagle Ridge Animal and Bird Hospital we have a team of compassionate, highly qualified veterinary professionals and support staff that are committed to providing superior veterinary care for your pet. 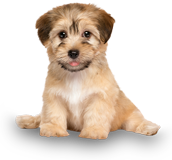 North Burnaby Pet Hospital is a well-established, full-service small animal veterinary hospital providing comprehensive medical, surgical and dental care. The facility includes a well-stocked pharmacy, in-hospital surgery suite, in-house x-ray capabilities, and a closely supervised hospitalization area. WBVC is a privately owned veterinary hospital located in Vancouver, British Columbia. We have been providing comprehensive veterinary care for the animals in our community for over twenty years. We are not a large boarding kennel. Instead, we prefer to compare ourselvesto a small, boutique hotel for dogs. We limit the number of guests staying with us so that we can provide a quality, personalized service for every pet in our care. Raw food information when considering a raw food diet for your dog. The Canadian Kennel Club, with the support of its 25,000 dedicated members, is a dynamic non-profit, national service organization focused on the promotion and advancement of purebred dogs in Canada. The CKC currently recognizes and provides registry services for 174 breeds and regulates CKC approved shows and events - while speaking out on major canine issues across the country. The International Association of Canine Professionals (IACP) is your gateway to success whatever your chosen profession in the world of dogs. We are the premier organization that represents voices from all different working philosophies and walks of life. We maintain professionalism, integrity and the highest standards among members within the canine industry. All dogs have the potential to be great. But do you know the correct breed for you and your lifestyle? The Breed Match selector can help.